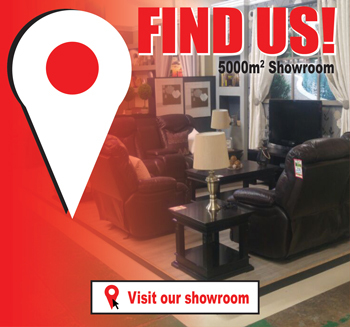 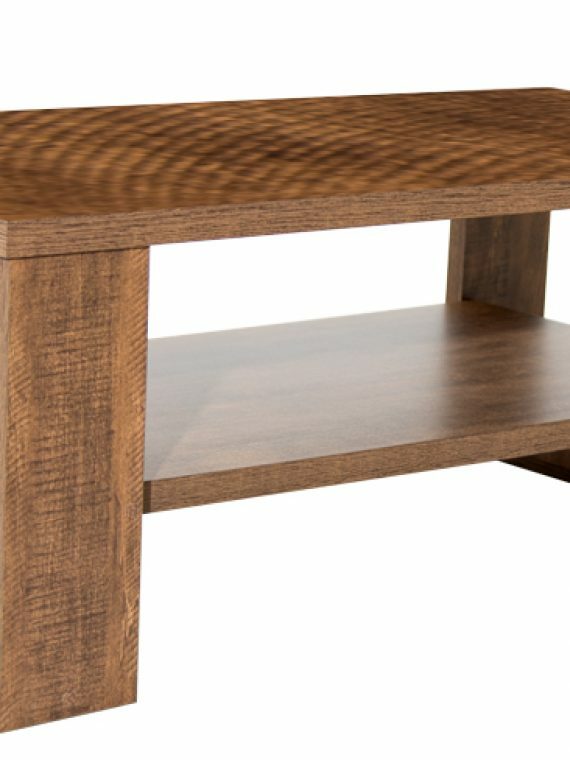 The rustic beauty of the veneer is bathed in a dark brown stained finish giving this collection a warm inviting atmosphere perfect for any living environment. 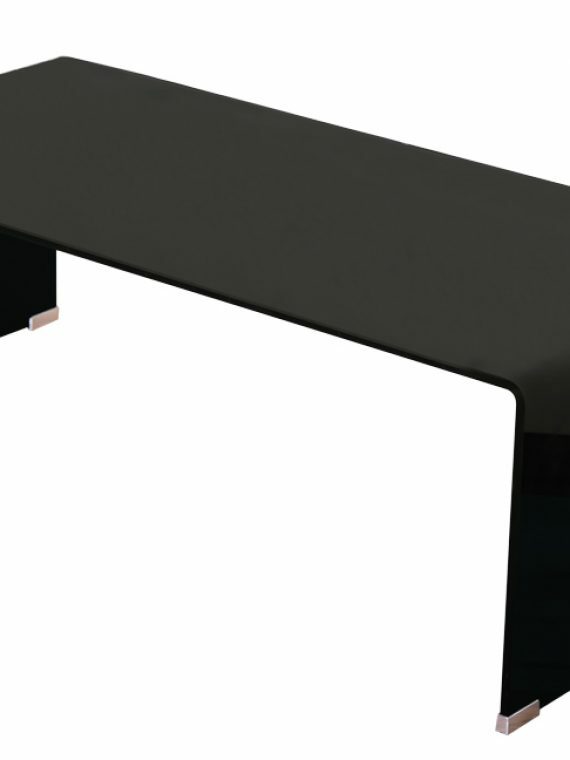 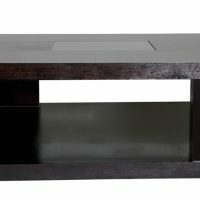 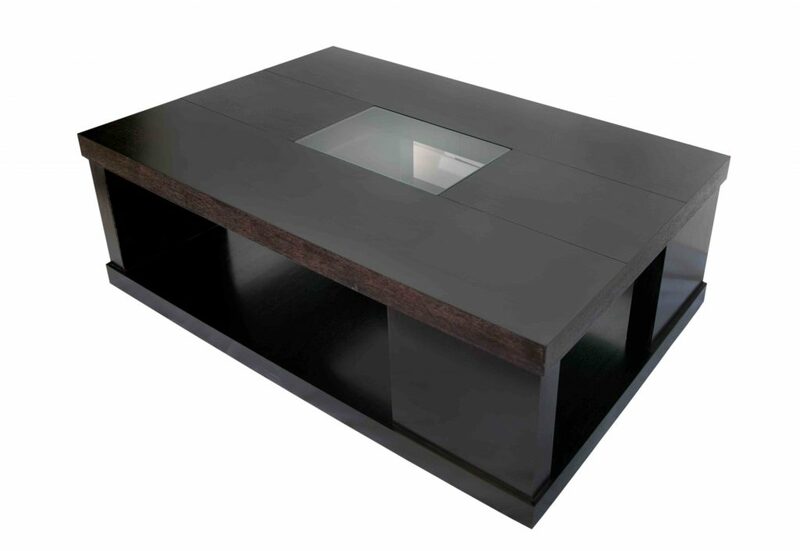 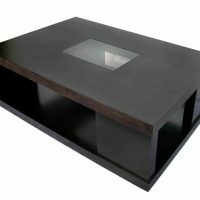 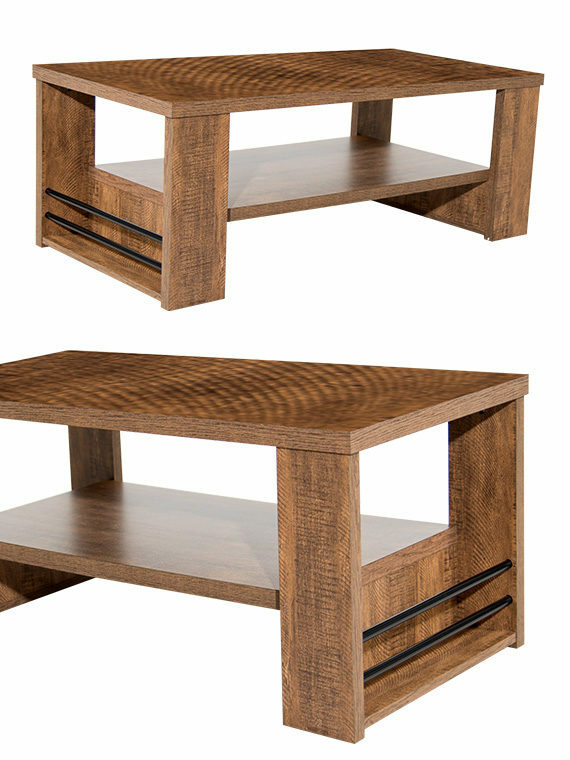 With sharp corners and straight lines, the rich contemporary design of the Rio coffee table collection adds a grand sense of sophistication that is sure to enhance any home’s decor. 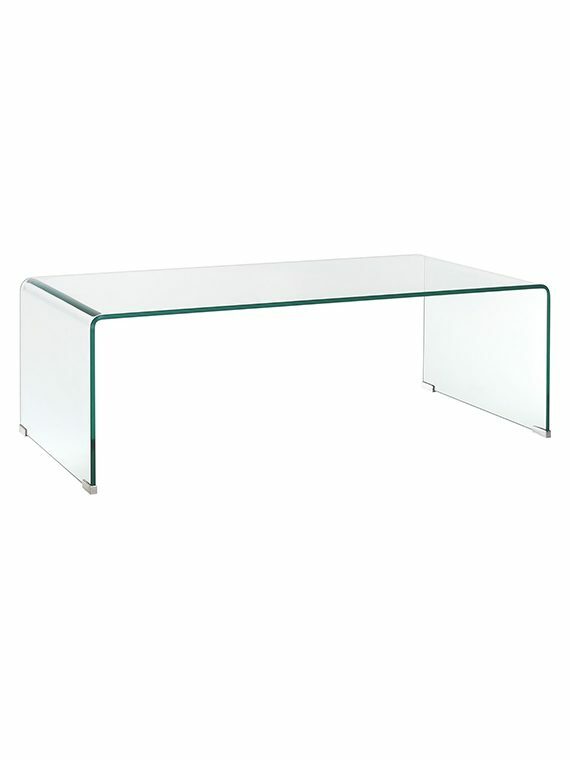 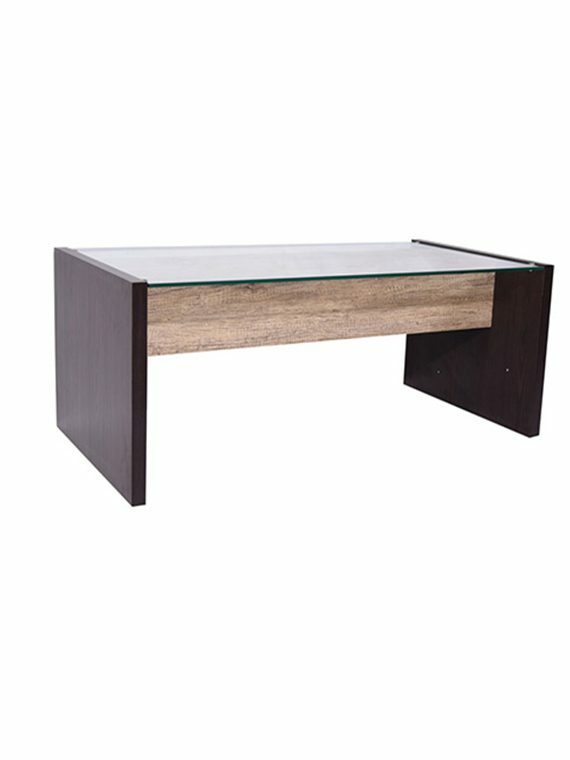 A clean straight-lined design and sharp styled corners, this table take to the best of contemporary beauty to create this radiant furniture. 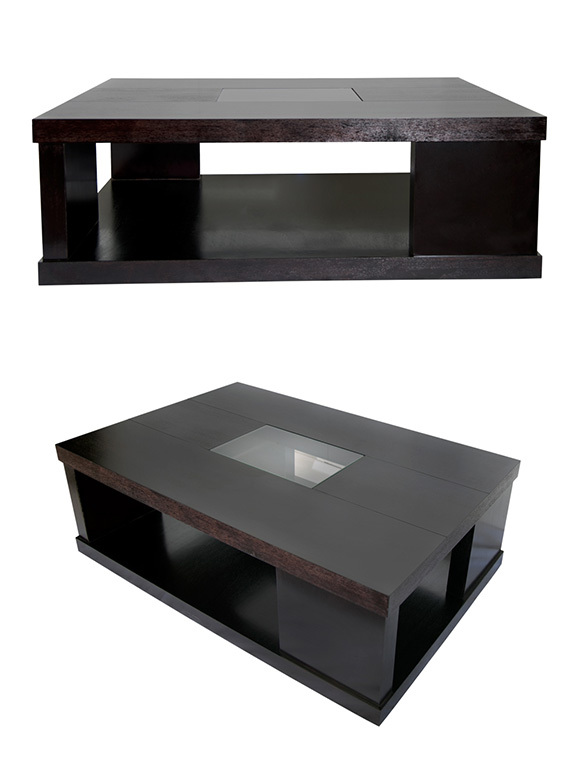 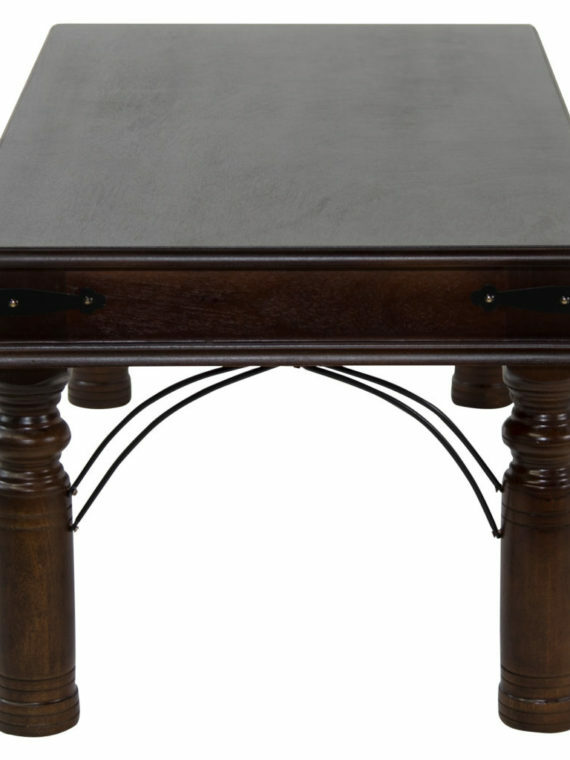 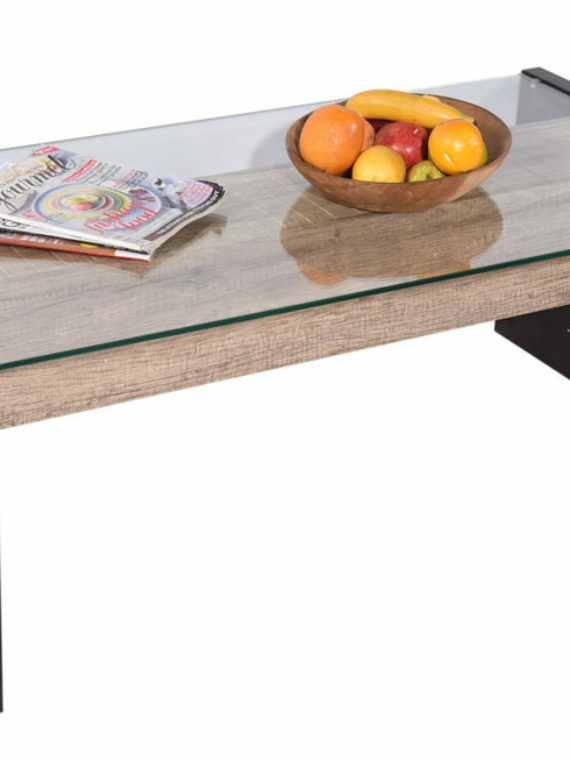 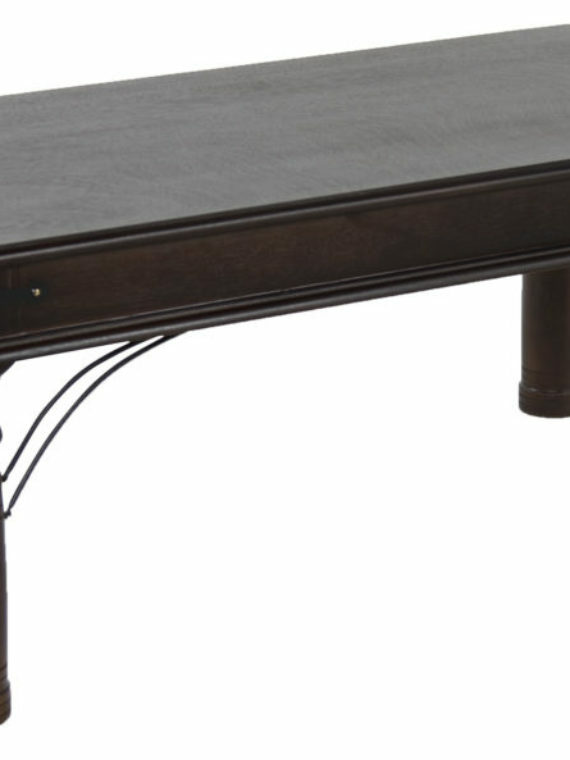 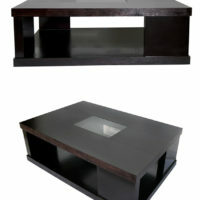 Style any home with the refreshing look of the Rio coffee table.